On 5th July, we attended a Fun Day at Moat House School. 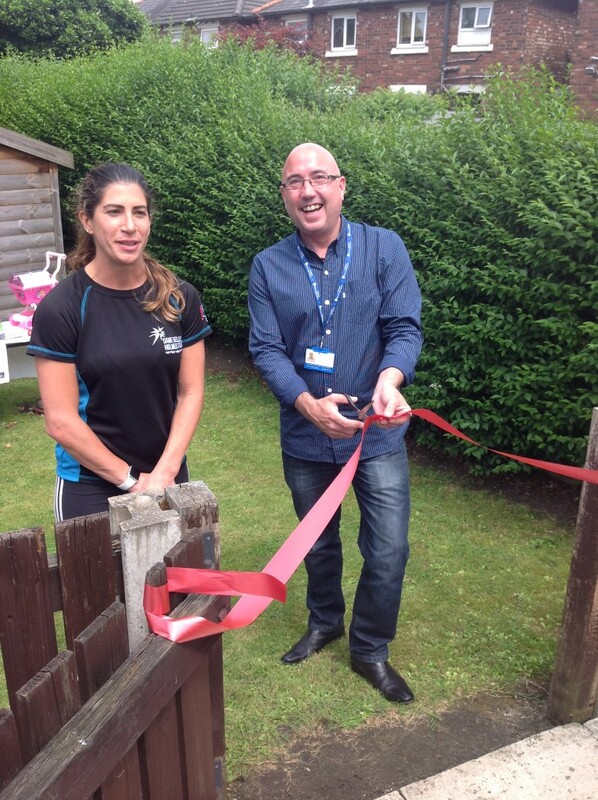 Moat House is Stockport’s school for pregnant and teenage mothers, and they kindly invited us down to their event which was raising money for us. Two of the school’s students came up with the idea in the first place, and designed a variety of activities to raise both money and mental health awareness. Our staff member Natalie by our awareness stand. The event included hook-a-duck, cakes, food, toys, books and a raffle drawn by both our manager Collin and the Inline Skating World Champion Jenna Downing, which raised over £100. Here is a video of Jenna jumping over some teachers, and you can read a fantastic quote from her below this. “It has been an absolute pleasure to mentor two students at Moat House School as part of the Dame Kelly Holmes Trust and AQA ‘Unlocking Potential’ programme. I am really proud of what the girls have achieved over the eight months that I have been working with them. 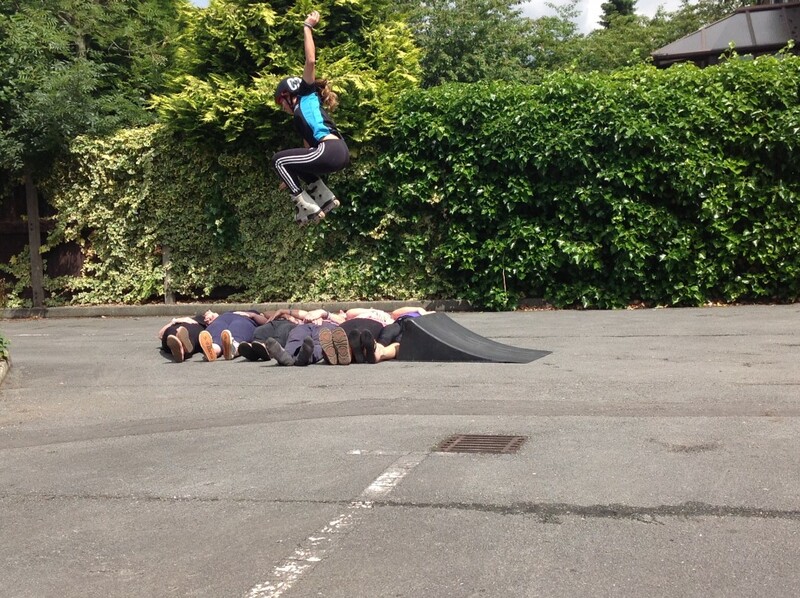 “The girls have taken on challenges and really pushed themselves out of their comfort zone. It has been amazing to see. 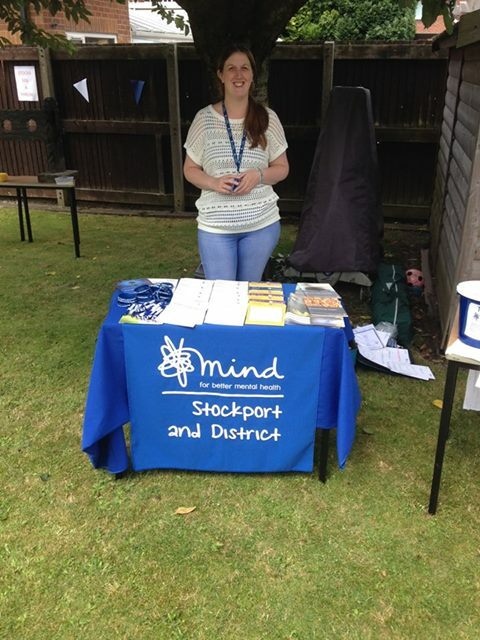 For me the proudest moment was seeing all their planning and hard work come to fruition at the Stockport Mind Fun Day event. “Students, past and present, came along to the event in a bid to raise awareness of mental health in young people, something which the girls are incredibly passionate about. The day was a huge success with families taking part in all sorts of activities throughout the day – even the sun was out in full force! The school have since kindly donated lots of books for our tombola events which we held at Stockport Carnival and Stockport Pride, which were both very successful and raised even more money. Thank you very much to everyone involved in making this event a success at the School. We look forward to maintaining and building upon our links with Moat House and looking at other ways we can work together to promote positive wellbeing. We are extremely grateful that they thought of us for the event and gave us the opportunity to raise awareness of mental health. Thank you to all who made it possible. As a local charity all support is valuable and the more awareness we can raise the better- thank you for this opportunity.